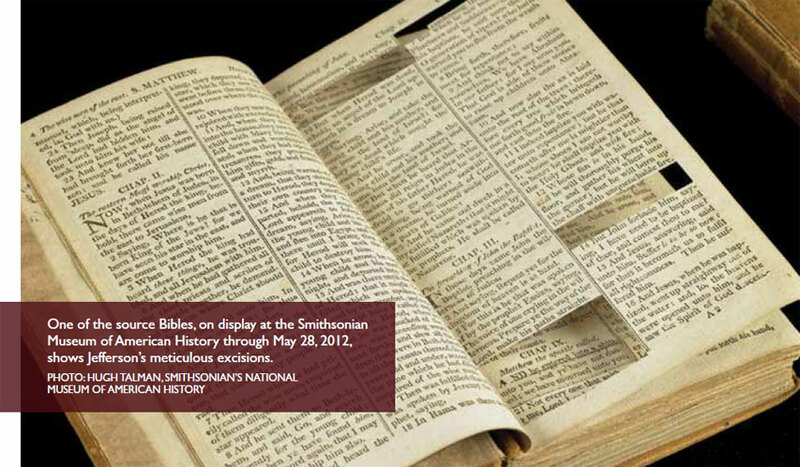 Jefferson cut verses from six copies of the New Testament to create his own personal version. 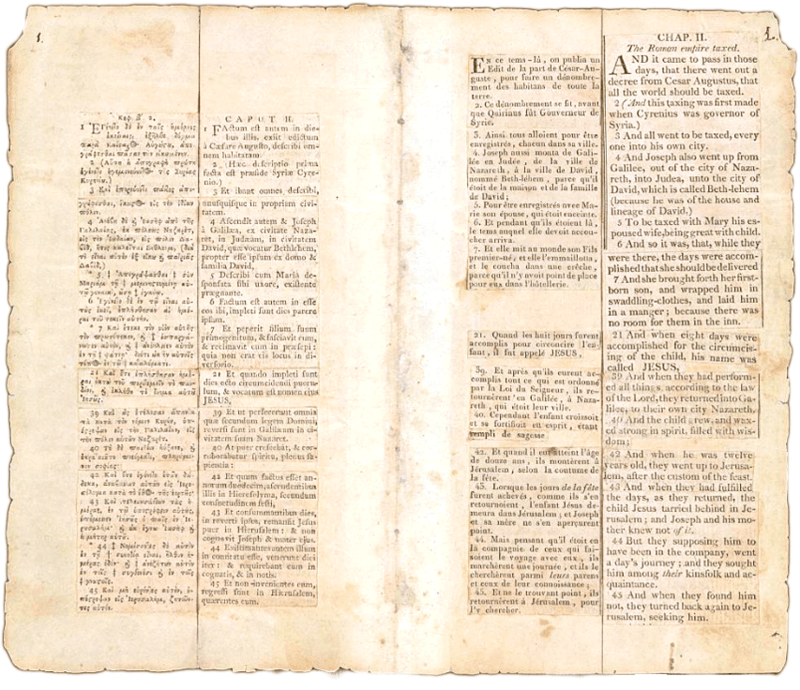 “At age 77, Thomas Jefferson, after two terms as president, turned to a project that had occupied his mind for at least two decades—the creation of a book of moral lessons drawn from the Gospels of Matthew, Luke, Mark and John. Medical Definition of photoisomerization: the light-initiated process of change from one isomeric form of a compound, radical, or ion to another.